“In January 1947, Lillian’s Aunty Eileen escaped their family’s grim Southend boarding house to find her own path. Now Lillian’s gran rules the family with an iron fist and Lillian, the youngest, is no better than a slave. She takes comfort from her Aunty Eileen’s example, knowing that she will one day leave and become a dancer. I first attempted to read this book a couple of months ago but lost interest pretty quickly. However I picked it up again for a long train journey and got really into it. It’s quite a girly romantic book, but without being too much. Nothing really dramatic happens throughout the story, expect for the end (but I’ll not spoil it for you!). If you like romantic fiction, this would be a good book to go for, as it’s pretty easy reading but still interesting enough to keep you on your toes. I probably wouldn’t read this again, not because I didn’t enjoy it (because I did! ), but because you can pick up everything from the story by reading it once, it isn’t complex at all. 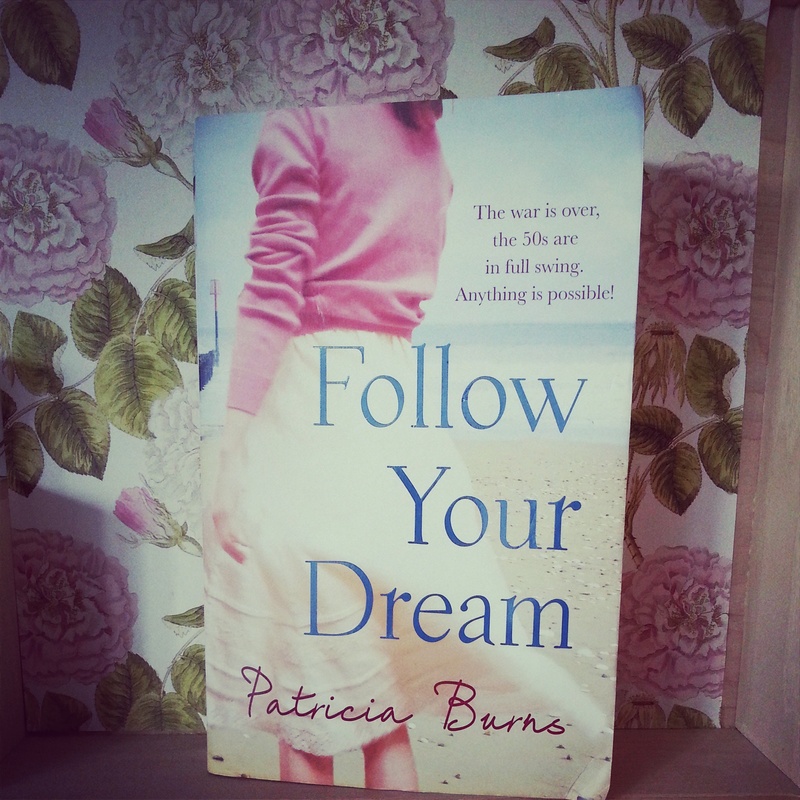 I would read another one of Patricia Burns books though, if anybody has any recommendations ? Has anybody read this or other books by this author?